What we offer and what quality we render? Do you run a construction or building company? We help your team by cleaning windows, bathrooms and kitchens after renovation, new builds or revamps. 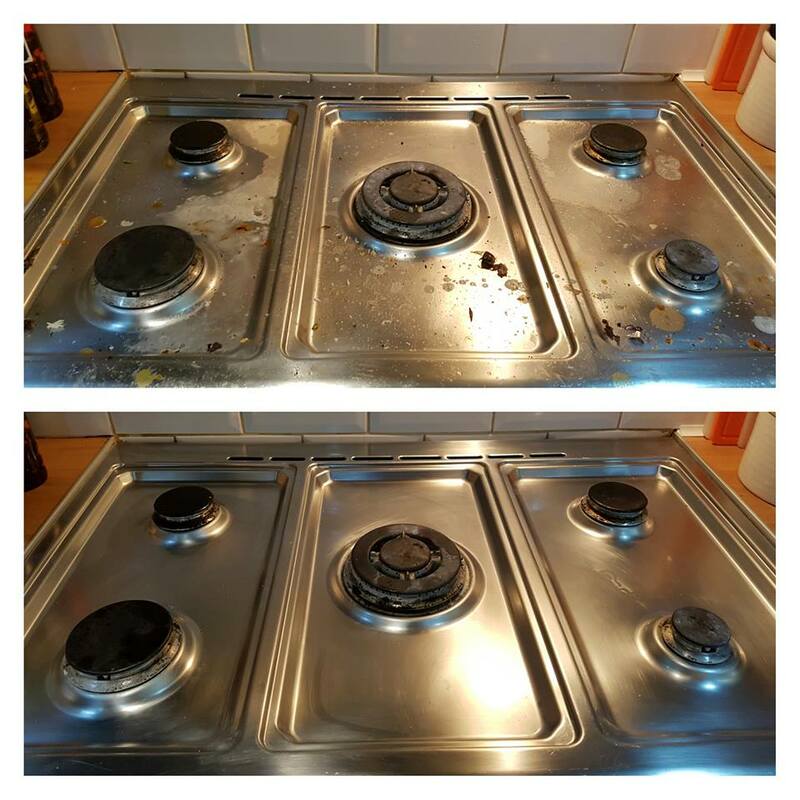 We excell in internal and external, inside-out cleaning. The rooms, premises from cellar to attick will shine and your clients can move in straight away. Will you manage with huge premises? Sure, we manage premises requiring teams of twenty people. You have adeadline? No problem, call for Express Cleaning and we can help you out right away. Working in a car dealership is a different challange for getting the waiting rooms shiny and sparkling. The challange here is facing lots of glass. As we know glass surface can quickly gather dust and fingerprints and other dirt. While regular, usually daily cleaning is necessary you need trained cleaner for the job, as soap products can leave a filmy residue on glass and should be avoided this is why we use special steamcleaning and special cleaning liquids.